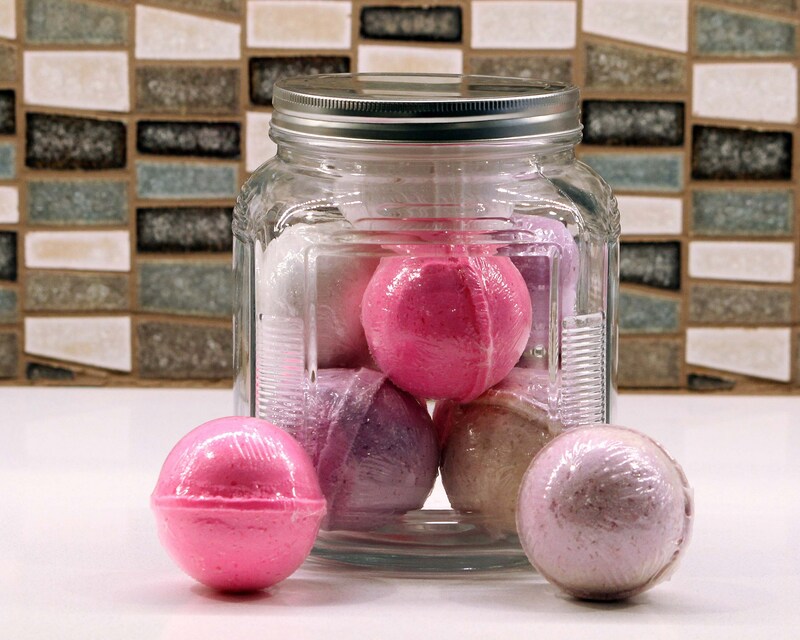 These fun, fizzing bath bombs will help you relax as they fill your bathroom with luxurious scents. Just fill your tub and drop one in - let the magic begin! 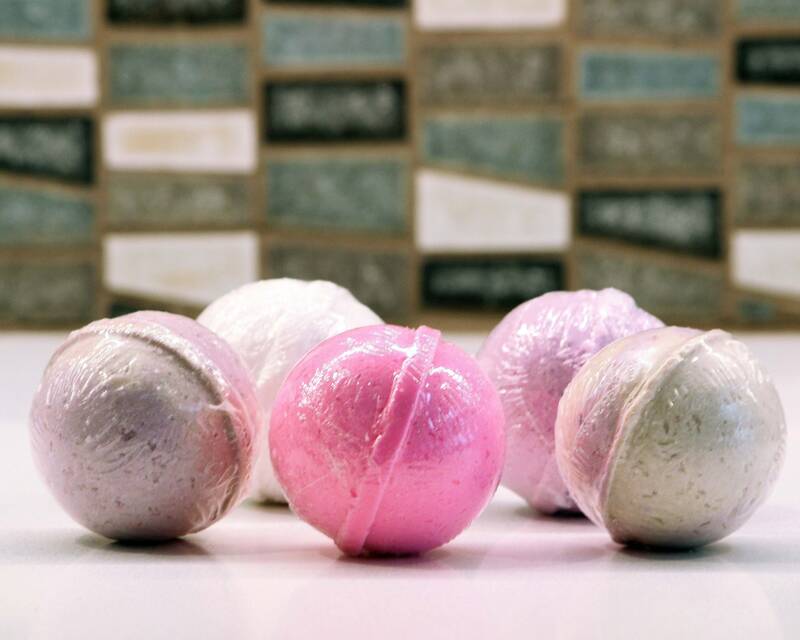 These bath bombs do not sink. Instead, they float and spin as they fizz and dissolve. 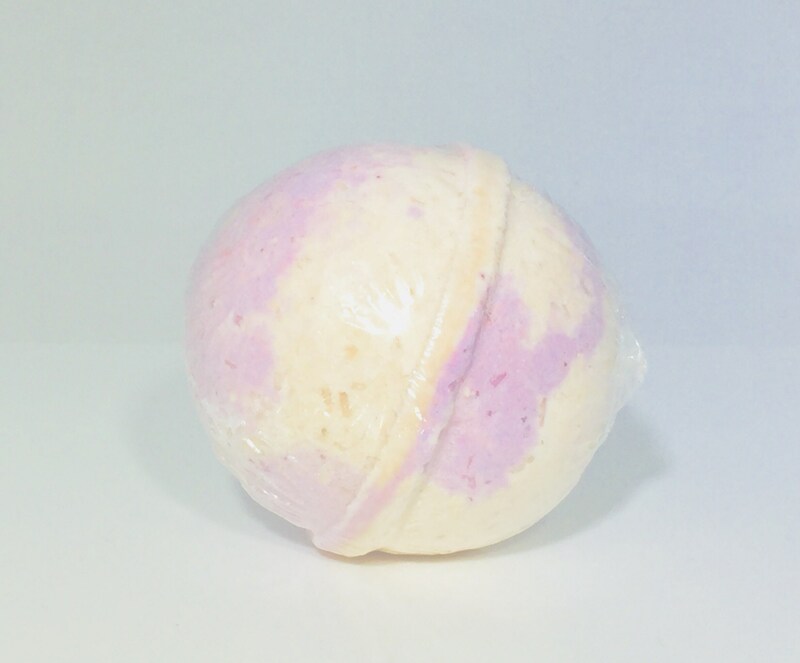 This listing is for a 5-pack gift set of bath bombs. These are also sold individually or in a 3-pack set. See the other listings for information. 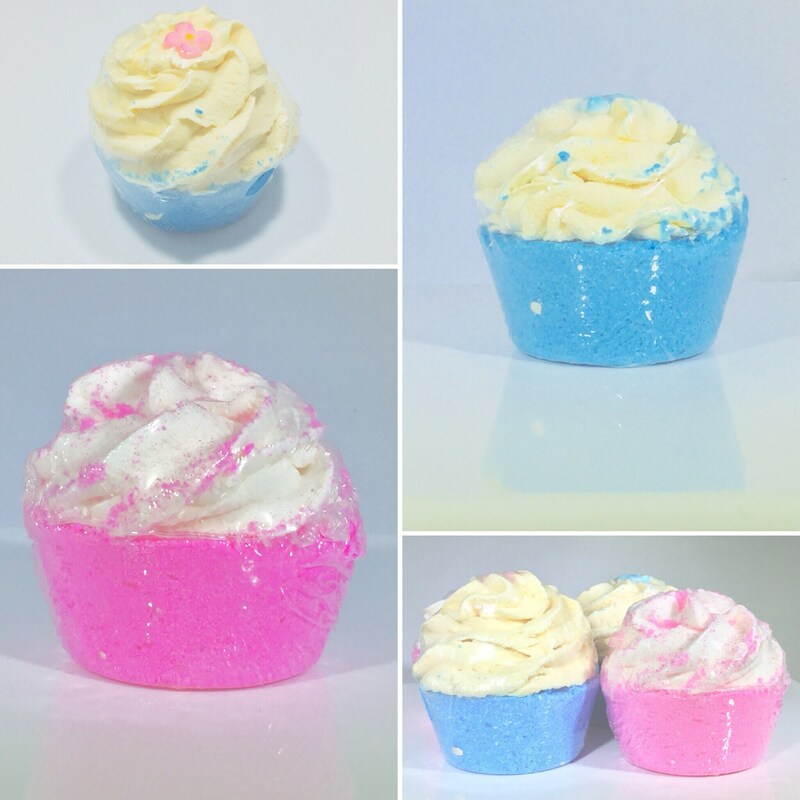 I also have a separate listing for cupcake bath bombs (picture included on this listing for reference). 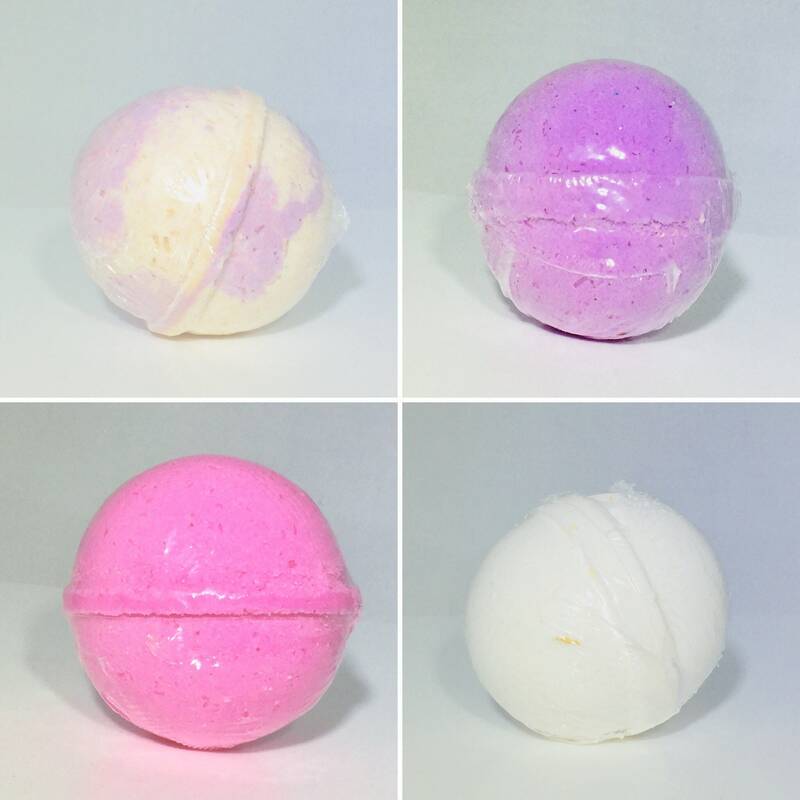 IMPORTANT NOTE: IF YOU WOULD LIKE A VARIETY PACK, INSTEAD OF 5 OF THE SAME SCENT BATH BOMBS, PLEASE INDICATE YOUR CHOICES IN THE ORDER NOTES. 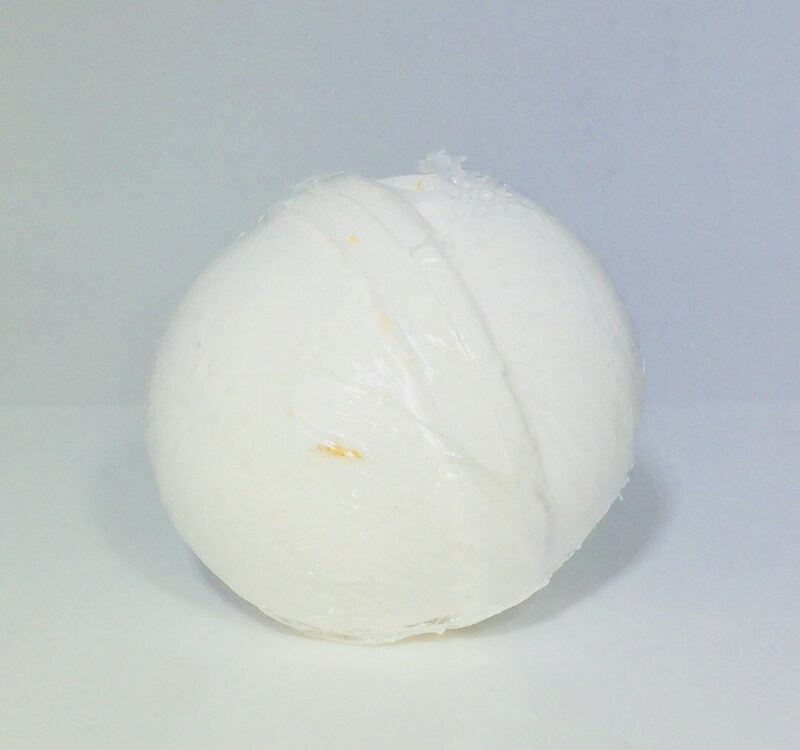 Scented naturally with grapefruit and tangerine essential oils. Sodium bicarbonate, citric acid, Epsom salt, coconut oil, essential oils, Aqua, polysorbate 80, FD&C colorant. 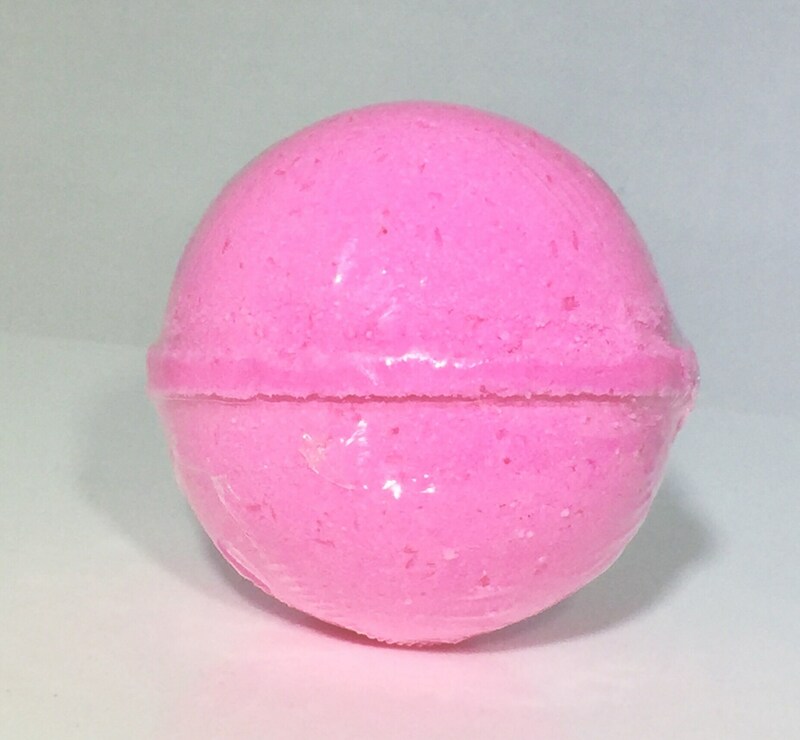 Festive fragrance mix of lavender, citrus and sweet vanilla. Sodium bicarbonate, citric acid, Epsom salt, coconut oil, lavender essential oil, fragrance, Aqua, polysorbate 80, FD&C colorant. Heavenly scent with notes of vanilla and almond. 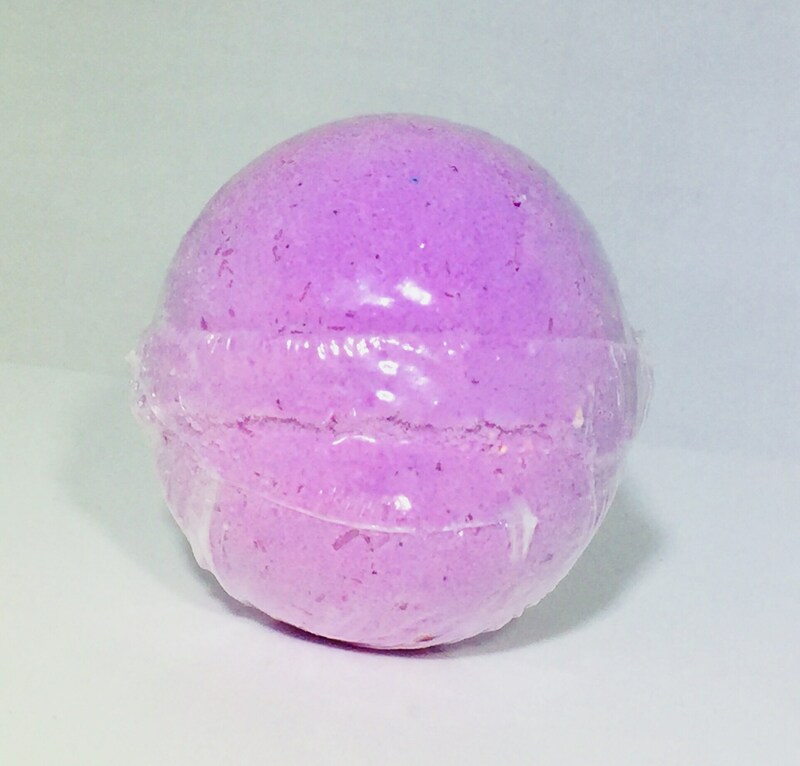 Scented only with lavender essential oil, this bath bomb with help you unwind as you enjoy the natural lavender aroma. Sodium bicarbonate, citric acid, Epsom salt, coconut oil, lavender essential oil, Aqua, polysorbate 80, FD&C colorant.